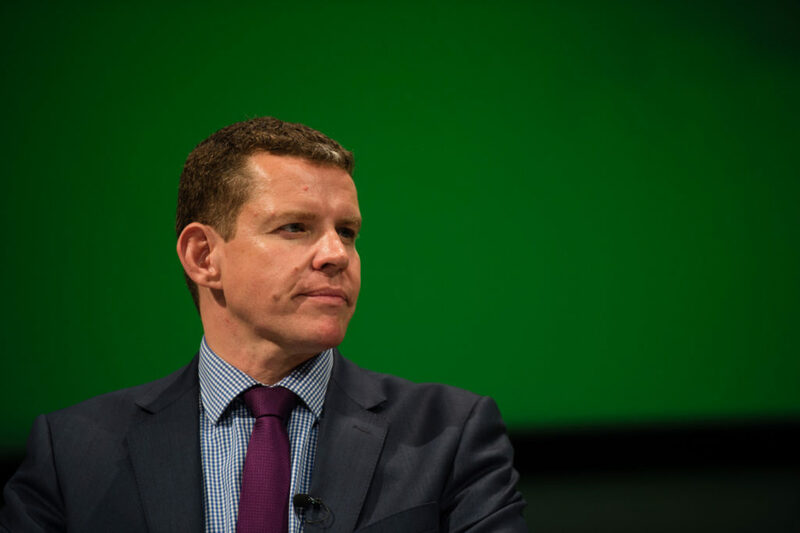 Home / ‘We don’t welcome radioactive waste sites here in Wales,’ says Rhun ap Iorwerth. ‘We don’t welcome radioactive waste sites here in Wales,’ says Rhun ap Iorwerth. Plaid Cymru Shadow Minister for Economy and Finance Rhun ap Iorwerth AM has urged Local Authorities in Wales to respond to a consultation by Radioactive Waste Management (RWM) declaring clearly that Wales doesn’t welcome permanent geological waste sites, before the consultation closes on April 14th. In a question to Welsh Government Minister for Environment, Energy and Rural Affairs Lesley Griffiths, Mr ap Iorwerth raised concerns of his own and those of his constituents regarding the consultation process being undertaken by RWM as they’ve been seeking a site for a Geological Disposal Facility to bury radioactive waste. “Constituents of mine have raised concerns that there is an effort here by Radioactive Waste Management to move towards a less open consultation process and I also have a number of concerns regarding the consultation process. “My main concern is that it is possible for one landowner or one business even to make an application to express interest in hosting a site for radioactive waste disposal, and I think that is totally unacceptable, especially in the context where Local Authorities may have long since said they don’t want such sites in their area, as Isle of Anglesey County Council has done. My question to @wgmin_rural today on the current consultation by Radioactive Waste Management to find a site for a Geological Disposal Facility. ← Anglesey seeing effects of GP recruitment crisis, says Ynys Môn AM.